PFMA has 81 member companies, which collectively represent around 90% of the UK pet food market. Below you can see a list of all our members (manufacturers and suppliers) listed alphabetically, with a link to their websites. 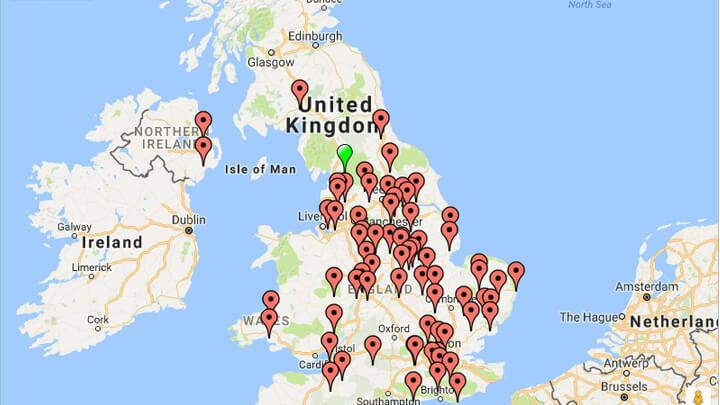 For a map of our members locations please click here.